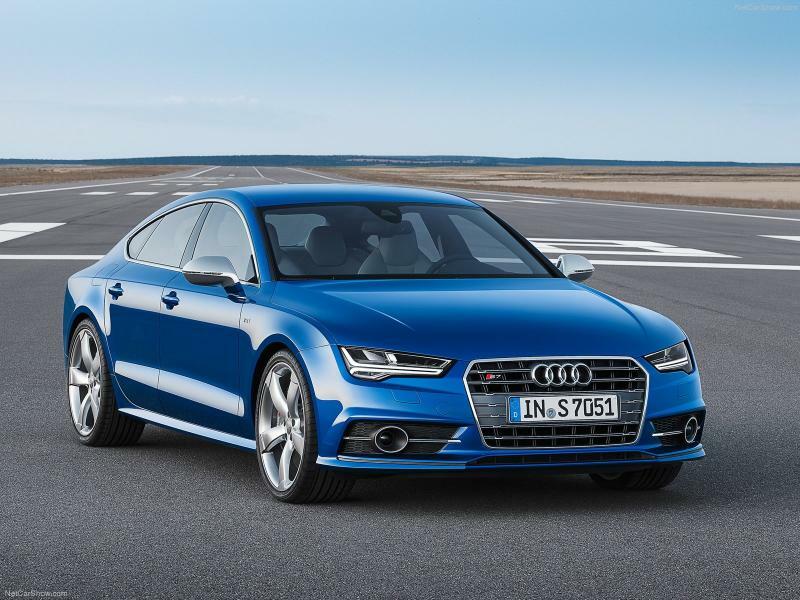 Audi has officially launched the new 2015 A7. See the link below for information and in-depth videos on both the A7 and S7. Furthermore, the 2015 A7 will have LEDs and the HUD (no NV required) included in the Prestige Pkg. Glad to see that my 2012 still looks as good as new. I actually prefer the 2012 Prestige front bumper and front LED curves over the 2015. I do like to new tail LEDs and the new exhaust. If europe is getting this update this summer, wouldn't usa as well. There is one assembly line right? I guess the engines / transmission might differ for usa. The full press release is on aw homepage. I like the old style better too, it looks more agressive IMO, the new grill is diamond shaped like the A6, the headlights look A6ish too, the LED with the clusters looks better than the flush line and the bottom spoiler looks better without the center part. The new tailights go with the LED shaped, which looks cool, but the shape is exactly the same. The exhaust mmmmmm I dont like either, that is why I changed mine, but the rectangular shape is not sporty either. Last edited by feralc; 05-22-2014 at 07:20 PM. It looks fantastic. This is exactly what a facelift should be - keep all the great parts, and improve the average looking stuff. Great job. I will be a new customer in 2015. 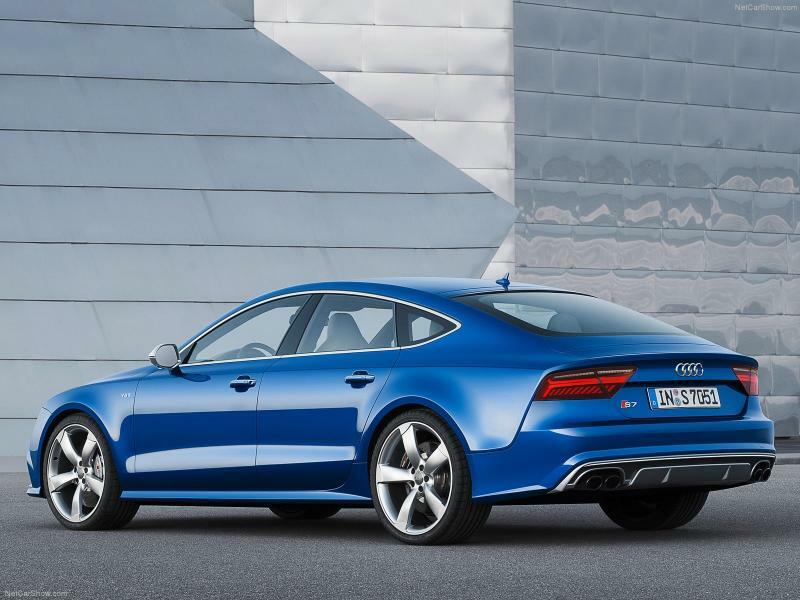 The audi.de site has a lot on the new A7 / S7 / RS7. Use Chrome with translate and it is an easy read. Thanks for the link. I noticed that there is no sun roof and the rear passengers have overhead controls. Hope that feature makes it our side of the pond. Last edited by tenspeed; 05-23-2014 at 05:36 AM. My S7 is scheduled to arrive in port in Houston end of June and is a 2015. The order did change to show LED and HUD as standard now rather than options. So yes same body. It looks fantastic. This is exactly what a facelift should be - keep all the great parts, and improve the average looking stuff. Great job. 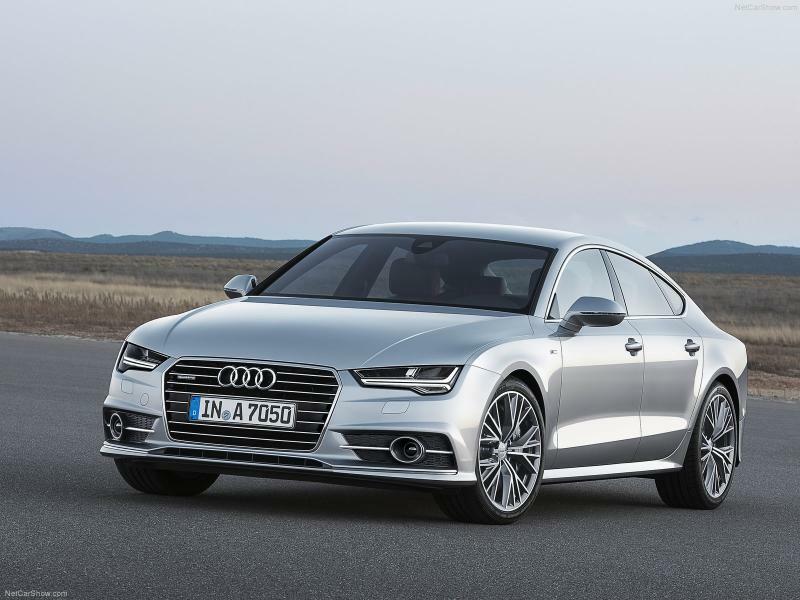 Facelifts will always be subjective, however, the Audi designers are smart enough to know they had a great design in the A7 and only added subtle changes. 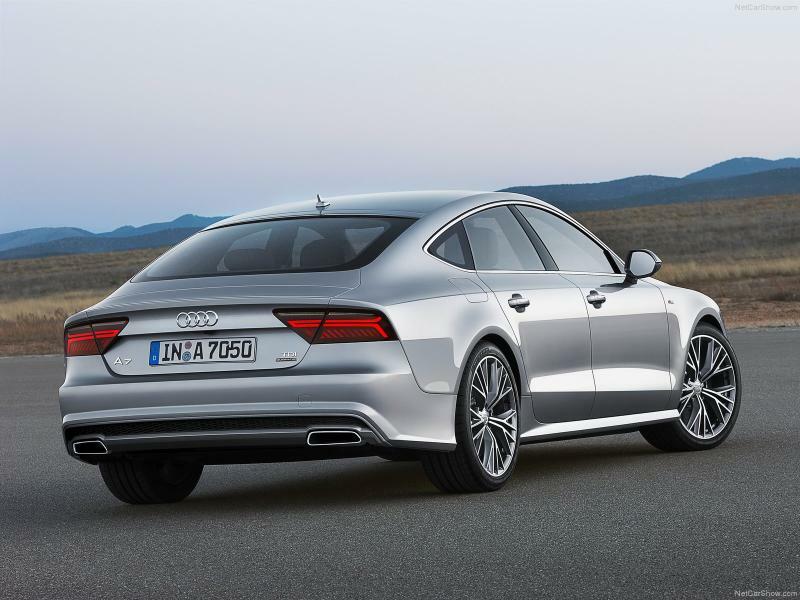 I'm more interested in how the next-gen A7 will look.